Ryan Dahl is anything but your typical high school graduate. 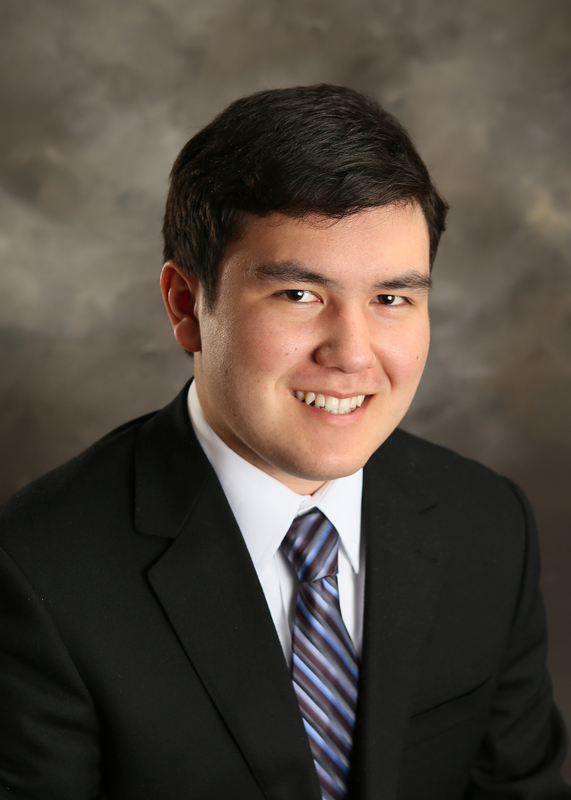 This college bound Eagle Scout graduated from Olathe North High School with a perfect GPA, achieved a perfect ACT score, and is a National Merit, U.S. Presidential, and Coca-Cola Scholar. If that weren’t enough, he is also a member of Mensa, plays the violin, and is fluent in Mandarin Chinese. Just recently, Ryan added another accolade to his growing list of honors…a $25,000 National Eagle Scout Association college scholarship. He was selected to receive the 2014 United Health Foundation Scholarship, an academic scholarship that is granted to an individual who plans to pursue a career in the healthcare arena and is willing to reinvest his knowledge and skills in an underserved community. So what’s next for Ryan? His next journey will begin this fall at Vanderbilt University where he will pursue Pre-Med studies.